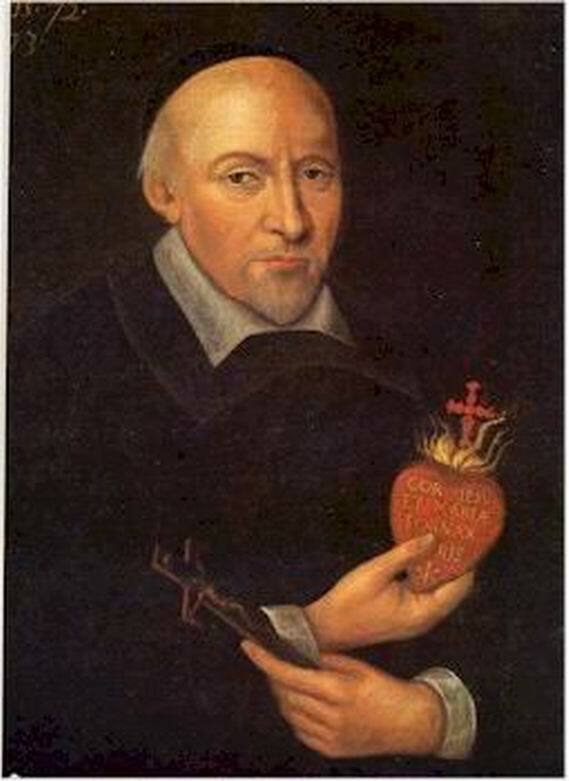 It is the feast day of St. John Eudes. Father, you chose the priest John Eudes to preach the infinite riches of Christ. By his teaching and example help us to know you better and live faithfully in the light of the Gospel. Grant this through our Lord Jesus Christ, your Son, who lives and reigns with you and the Holy Spirit, one God, for ever and ever. Amen. This entry was posted in Saints and tagged Catholic Saints, Feastdays, St. John Eudes. Bookmark the permalink.